Get ready for this powerful Activation sequence and energetic Upgrade to support you to move forward into a more authentic way of being. But what will it take? And can you let go of the limitations you hold and step forward into this next exciting phase with conviction? 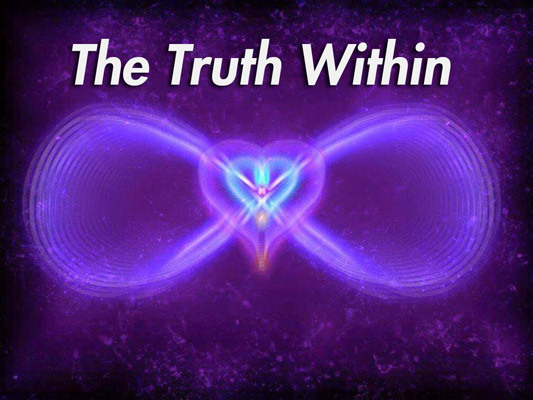 Is it time to access the Truth Within?